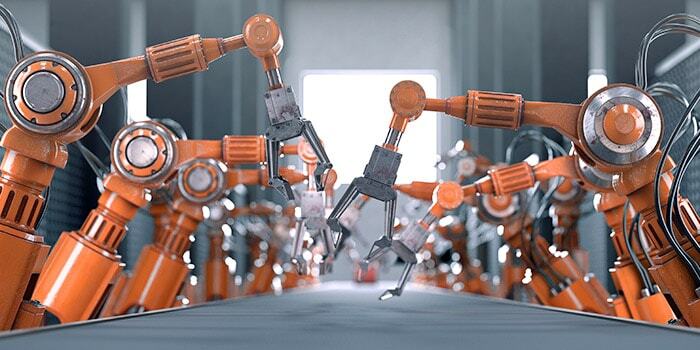 Build a smart factory with AI and IoT. Increase operational visibility, predict equipment failure and process-related loss and prescribe corrective actions. One hour of downtime can cost you over $100,000. Shift from reactive to predictive maintenance using artificial intelligence and industrial IoT. See how Watson IoT™ can help you achieve the most uptime. Production sensors (IIOT) monitor line performance, so you know when to intervene to achieve maximum daily throughput. Hear how Flex is using Watson IoT to maximize throughput. Watson IoT™ predictive modeling makes it easier to optimize time and boost productivity. Watch how one automaker improved product quality. To learn more about quality in manufacturing, view the webinar. Ball bearings with built-in intelligence and sensory capabilities interconnect to create virtual models of entire industrial systems. See how one company’s digital transformation keeps the world moving. Gain new insights into asset health with prescriptive maintenance using the Watson IoT Platform and Maximo®. 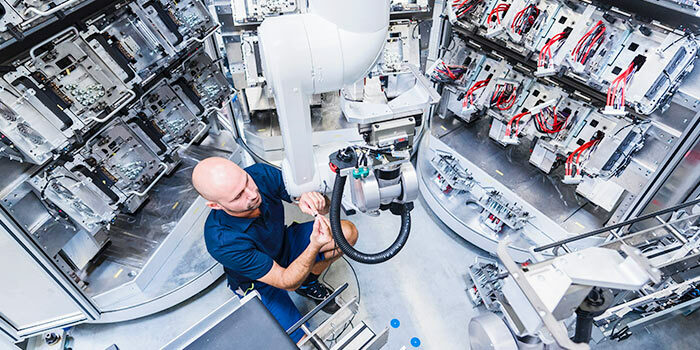 Manufacturers have the power of 1,000 engineers thanks to AI and IoT. 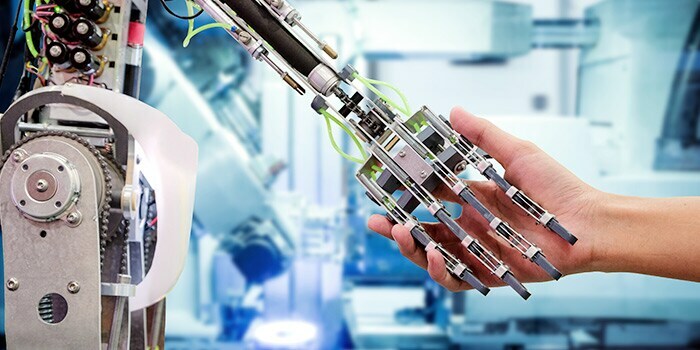 Intelligent automation is changing the way humans interact with and benefit from technology along with the way businesses operate.